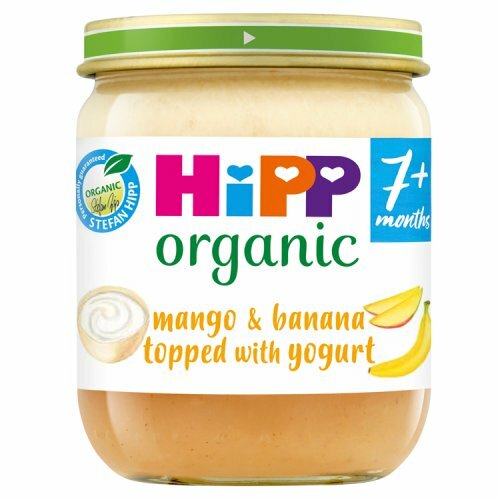 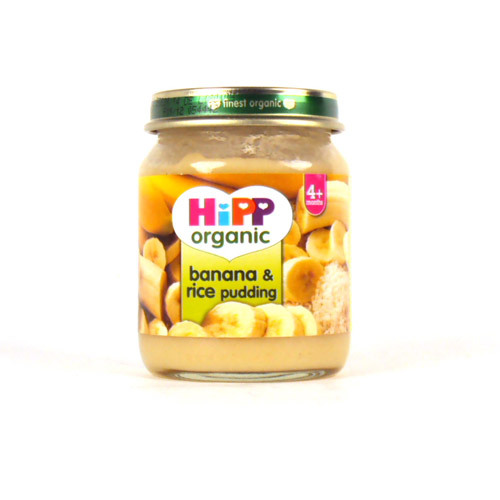 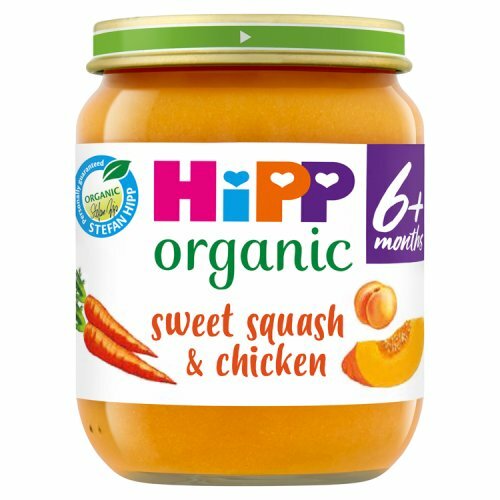 We have displayed some of the most up-to-date prices in the UK for hipp baby food in Baby Products and Health from our HIPP suspects. 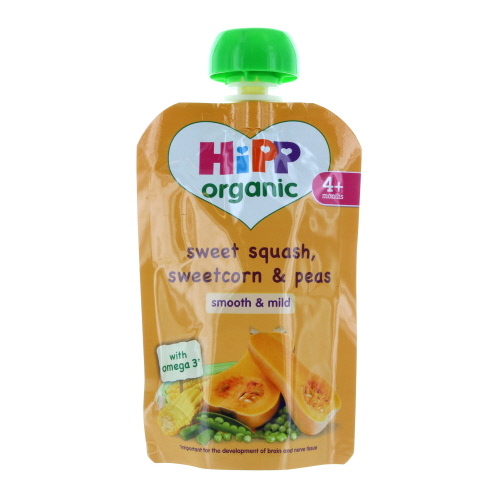 To narrow your hipp baby food search you can use the list of Refined Categories on the right or further drill down using the search interface next to our PriceInspector. 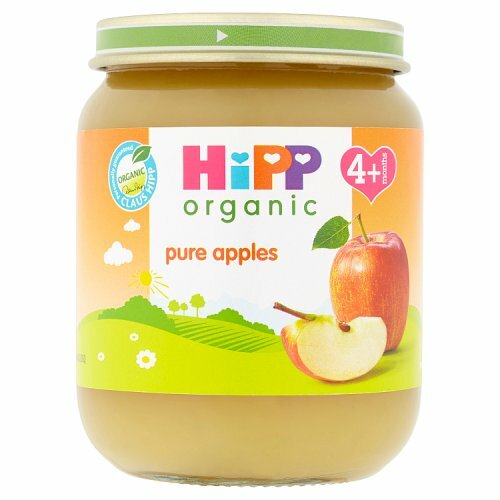 After some great detective work on your new Baby Products purchase, you should be in a position to find the lowest price. 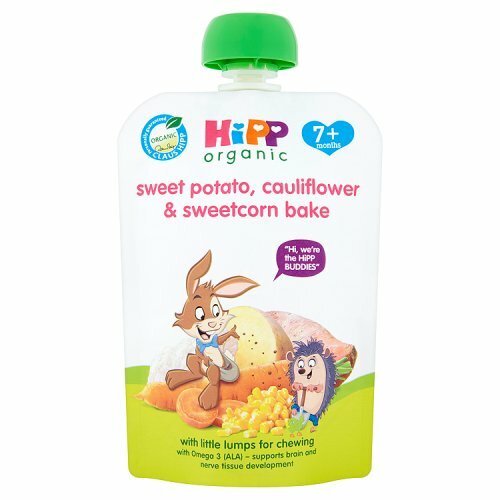 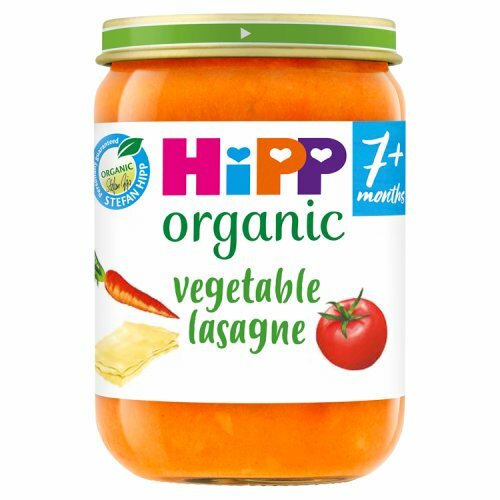 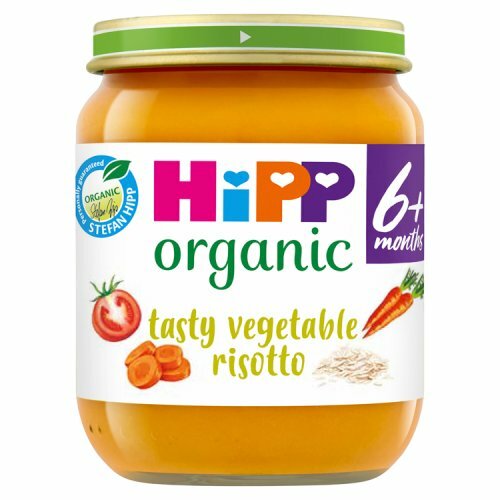 Hipp 7 Month Organic Vegetable Lasagne Give your baby delicious weaning food bursting with goodness and flavour with Hipp 7 Month Organic Vegetable Lasagne. 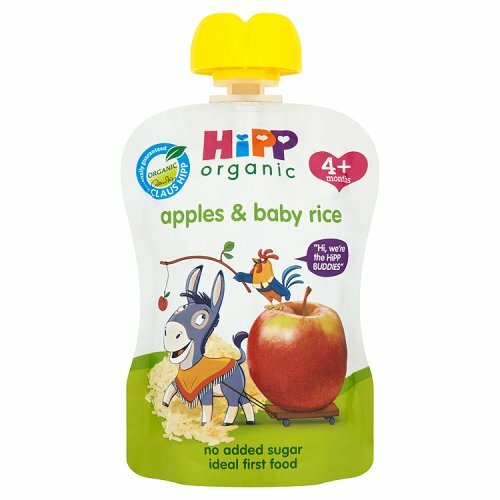 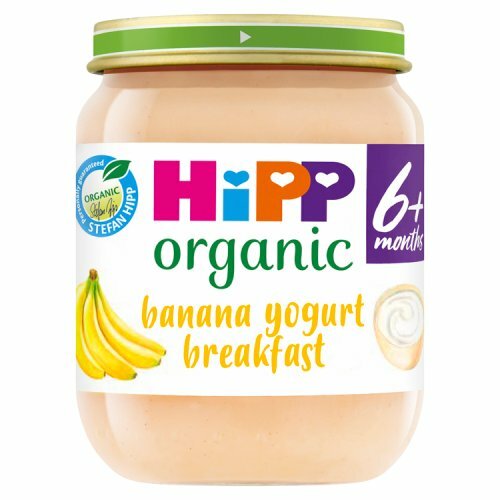 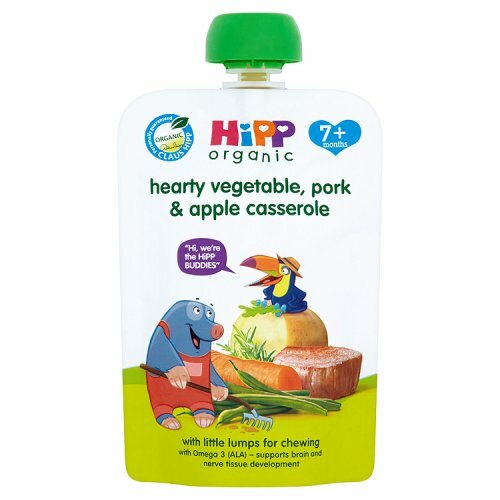 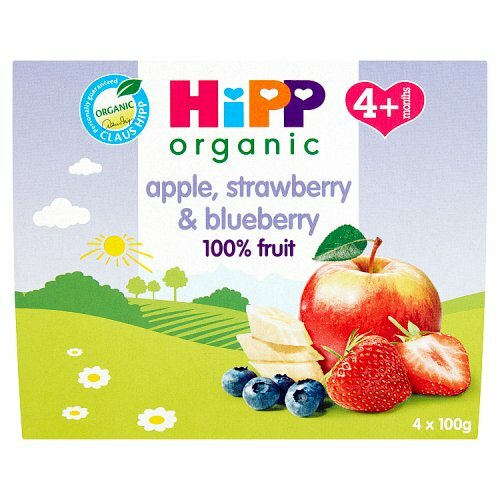 Hipp 4 Month Apple Strawberry & Blueberry 4 Pack From the experts at Hipp comes this delicious and nutritious apple, strawberry and blueberry baby food, suitable for little ones aged 4+ months. 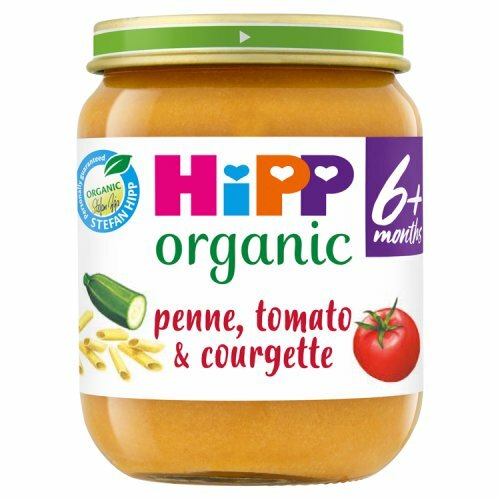 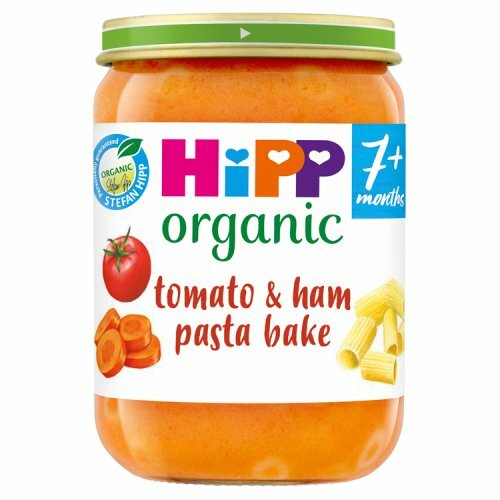 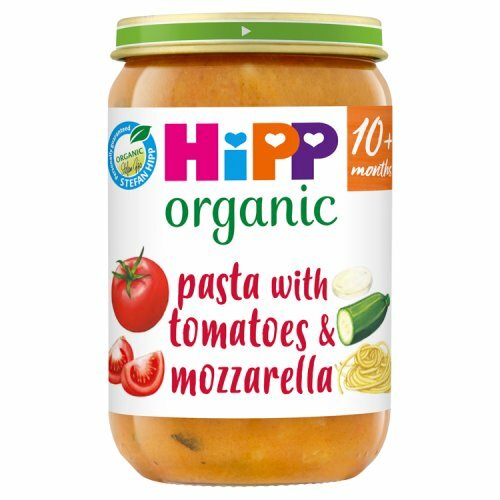 Hipp 10 Month Organic Pasta with Tomatoes & Mozzarella Jar Hipp 10 Month Organic Pasta with Tomatoes & Mozzarella is a delicious jar of baby food carefully crafted for babies aged ten months or older. 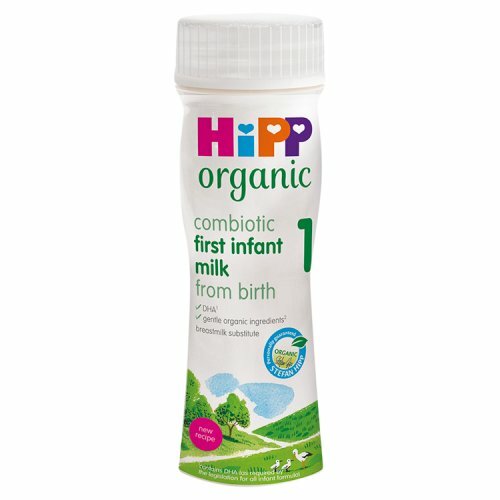 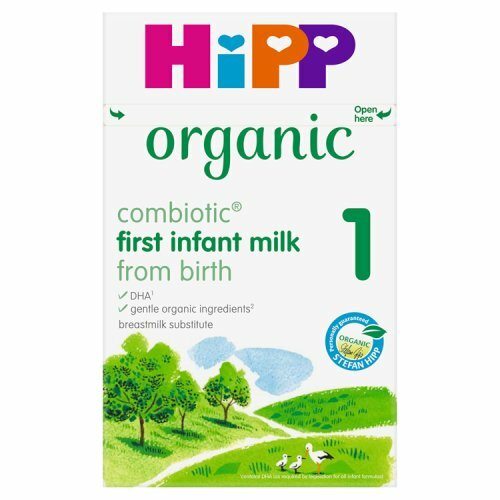 Hipp Organic First Infant Milk Ready To Use From the trusted makers of baby food and formulas, Hipp Organic First Infant Milk Ready To Use is a gentle milk for your new born baby.